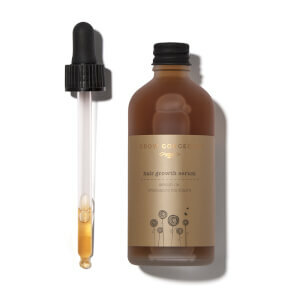 Packed with active ingredients, the iconic Hair Growth Serum encourages thicker and healthier strands. 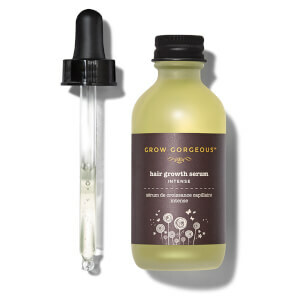 Discover the results of using our bestselling Hair Growth Serums for 3 months! Specially formulated for thinning hair, the Hair Growth Serum Intense will help you achieve thicker, fuller, healthier hair. Protect and strengthen weak, damaged hair. 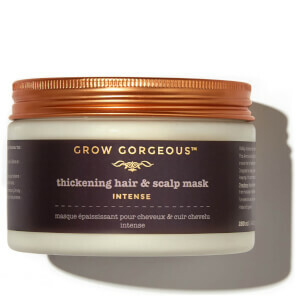 Breathe life into thin strands for fuller, thicker hair. Uplift and bodify flat hair from the roots. From co-washing to volume boosting, discover the GG guide to hair care. The 3 stages of hair growth explained. Boost your locks with this hair-necessity.